It was a time of peace many centuries ago. Abeni Seimei, the Great Diviner of that peaceful period, had a premonition that an entity wielding the power of the 6th Sky Demon King would appear at some point in time, threatening the entire land of Japan. Time had passed in the world of Sengoku and just as predicted, a man by the name of Oda Nobunaga appeared, claiming to be the 6th Sky Demon King. 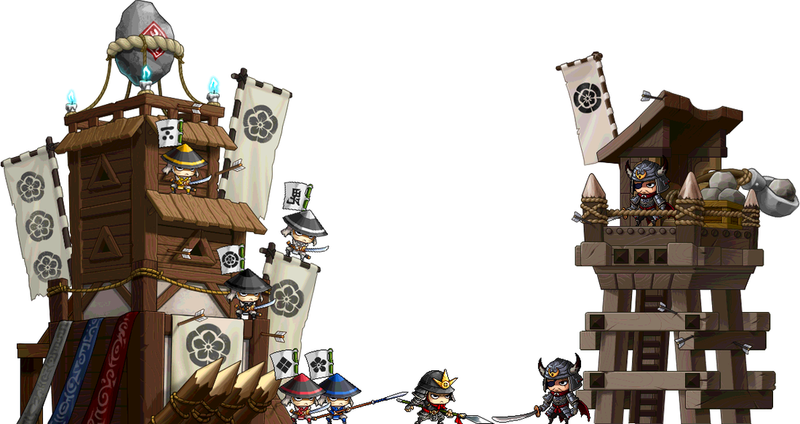 With an overpowering military force, the world of Sengoku was seized into hegemony. In order to be reborn as the 6th Sky Demon King, Nobunaga went to Honnoji to perform the ritual of the Demon King’s Descendant. However, Abeno Seimei's premonition also foretold that five skilled men would rise to oppose Nobunaga. From then on, they would be known as the “Children of Five Stars”, and would be burdened with the fate of opposing Oda Nobunaga's threat that would destroy Japan's peace. Each of these appointed ones would have a mark printed on them to show proof of their heavenly bodies. A skilled samurai by the name of Hayato and an exorcist by the name of Kanna joined the military forces to prevent the Demon King’s Descendant ritual. They were part of the “Children of Five Stars” who were tasked with the duty of defeating Oda Nobunaga. Mori Ranmaru is an Expedition Boss located in Momjigaoka. He is an antagonist of Hayato and Kanna's storyline. 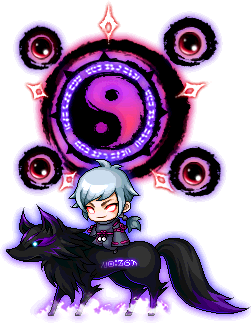 In his battle sprite, he is mounted on a black fox. Battle the dark onmyouji, Mori Ranmaru, in the Dead Mine of the El Nath Mountains! Start the quest "Princess Sakuno Beckons," by talking to Princess Sakuno in Momijigaoka. Talk to NPC Tokugawa Ieyasu in Dead Mine III to gain entrance. 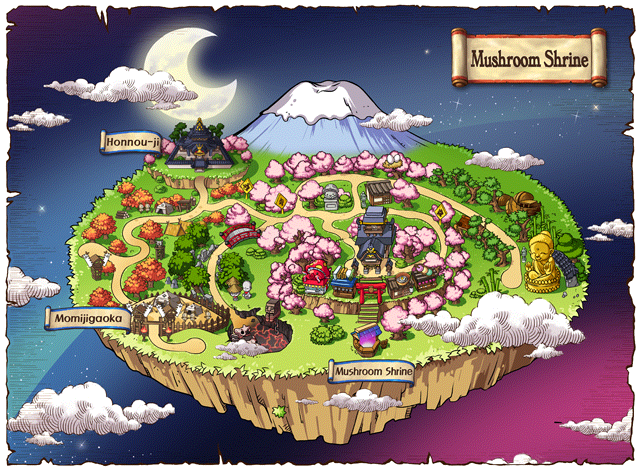 Talk to Mori Ranmaru in the center of the map to begin the expedition. There is no death limit for this expedition. Ranmaru can summon up to 2 of his minions at a time to fight alongside at him. Restraining Onmyouji: Stuns players in the map. Healing Onmyouji: Heals Mori Ranmaru and other Onmyouji. Ranmaru can summon up to 3 of his minions at a time to fight alongside at him. Inferno Onmyouji: Summons Pillars of Fire that grow the longer he is alive. Touching pillars will kill players instantly.